Every little girl loves dress up. 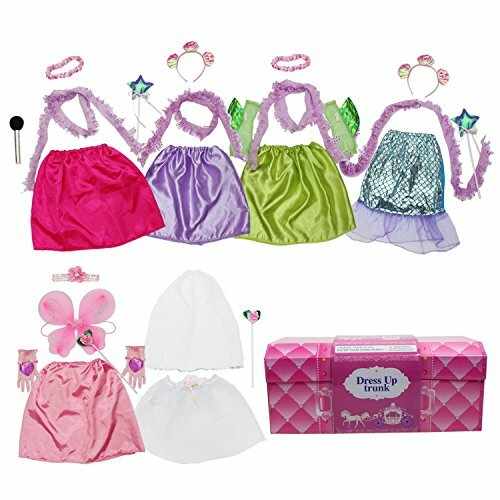 Get your little one a Toiijoy princess dress up set and dress up like princess, mermaid, bride, fairy, pop star and ballerina. 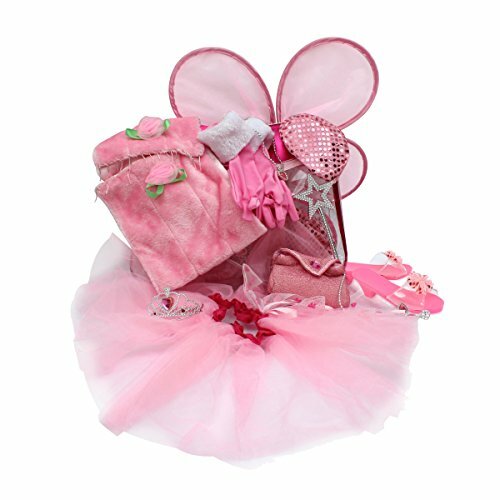 6 mix and complete outfit with enough accessories for multiple kids for dress up similtaneously. A great gift idear for little girls birthday gift.